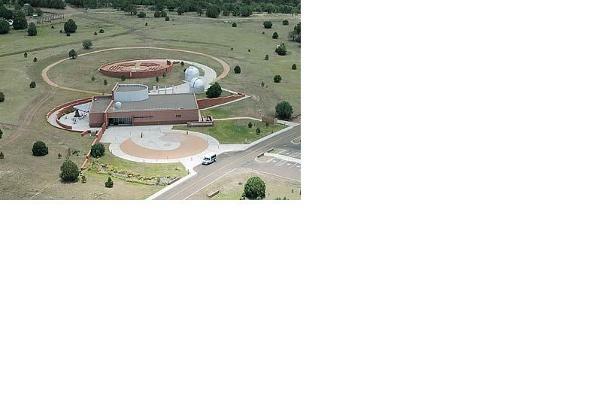 The Frank N. Bash Visitors Center is the public outreach office for the McDonald Observatory in the West Texas area. 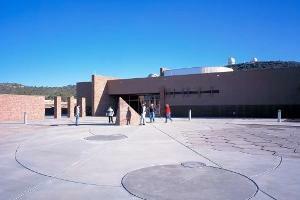 The Visitors Center offers daily tours of the research facilities (reservations required) and solar viewing programs as well as Tuesday, Friday, and Saturday evening "Star Parties." Star Parties are evening/nighttime viewing programs using both the unaided eye and telescopes, conducted at the Visitors Center Public Observatory at the base of Mount Locke. For more information on our extensive public programs go to our website. The Daytime Pass includes our Solar Viewing program (live, safe view of the Sun, weather permitting) and a Guided Tour of the research areas. Plan on, at least, roughly 2 hours and 30 minutes to join both programs. 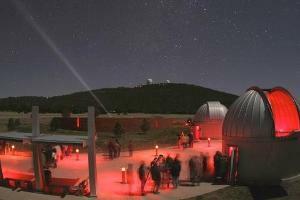 There is NO telescope viewing at the Twilight Program. The early evening Twilight Program is a 1-hour educational program intended to enrich the Star Party experience. 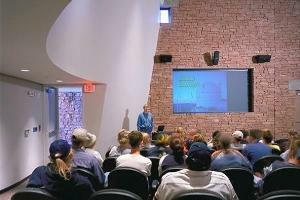 Evening viewing programs held at the Visitors Center - typically includes constellation touring, telescope viewing, and other presentations. Alternate indoor activities held on cloudy evenings. 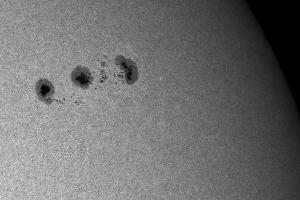 Modified Solar Viewing programs during the busy weeks of Spring Break 2019. If you want to participate in both daytime programs during Spring Break, you'll need to purchase both this pass as well as a Guided Tour pass.